Open main compartment with reinforced double 24" handles. Great for conventions, meetings and tradeshows. 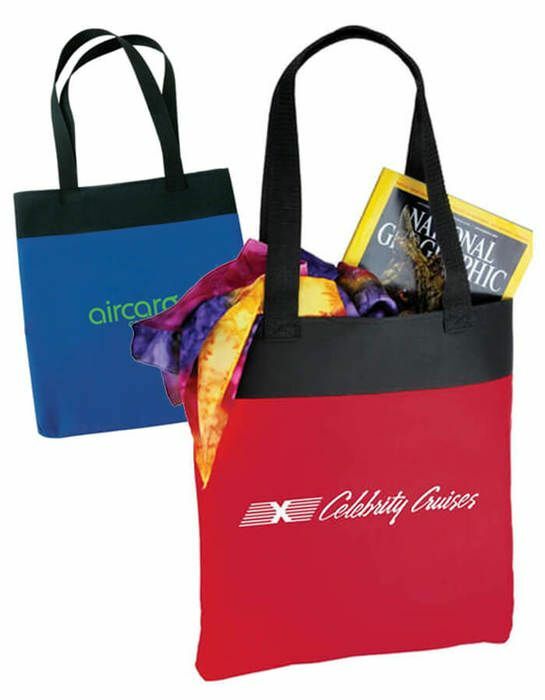 Love the Promotional Tote Bags!! We got the bags and we all love them. They look great. Thank you!